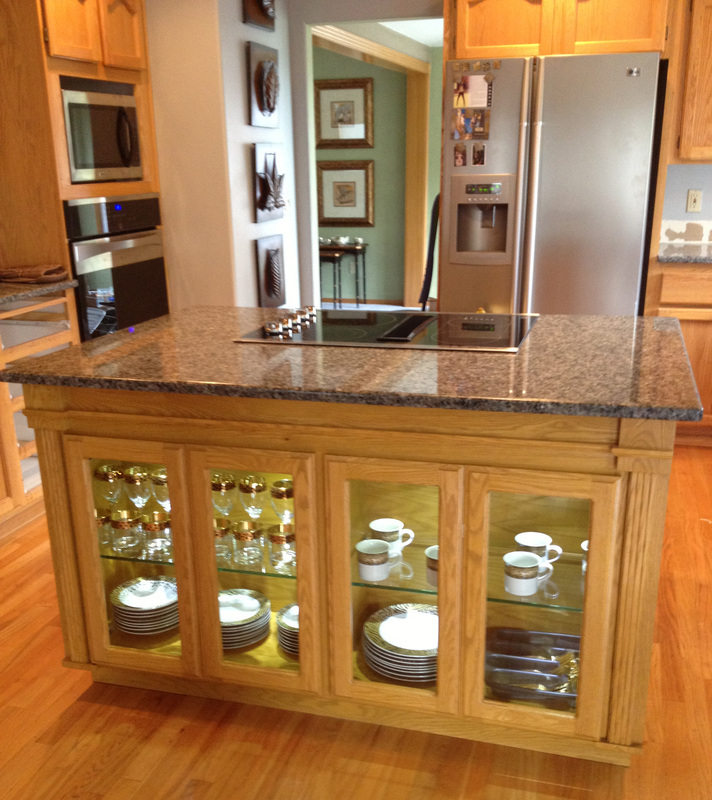 Phillips Woodworks specializes in high-end custom cabinetry and furniture development. Woodworking veteran John Phillips boasts 35+ years of experience in creating custom home furnishings, from kitchen refacing to mantles, entertainment centers, tables, bedroom furniture, cabinetry, patio furniture, and beyond. John takes great care to make each creation personal, and he enjoys the challenge of creating fine furniture and cabinetry that meets each client's taste and budget. John is also an expert in furniture restoration, repairs and refinishing. No job is too small, and each job will reflect John’s decades of experience and passion for woodwork.